‘Captain Marvel’: The Upcoming Marvel Film Gets Two New Promotional Posters!! Check It Out!! | Welcome to Moviz Ark! 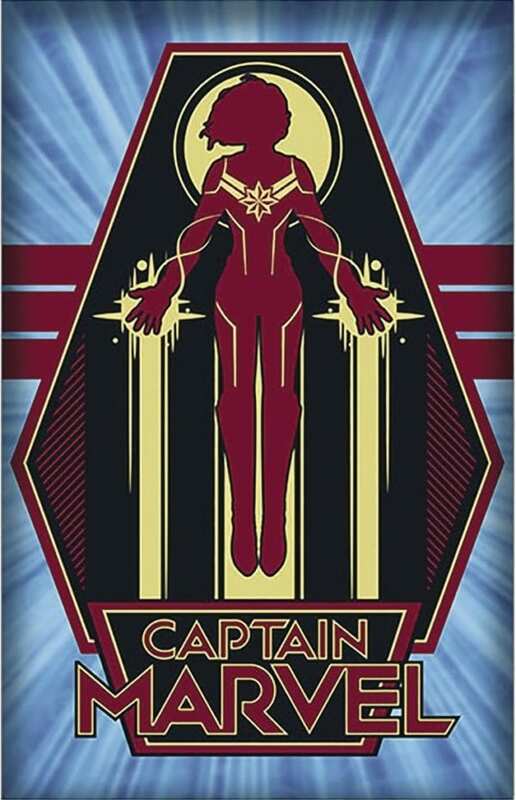 ‘Captain Marvel’: The Upcoming Marvel Film Gets Two New Promotional Posters!! Check It Out!! 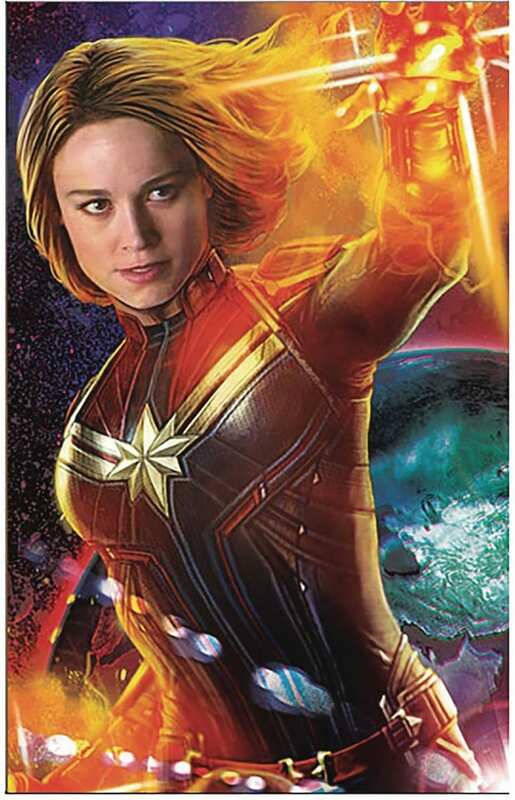 Captain Marvel is being directed by Anna Boden and Ryan Fleck (Mississippi Grind) and sees Brie Larson (Kong: Skull Island) leading the cast as Carol Danvers alongside Samuel L. Jackson (The Avengers), Ben Mendelsohn (Rogue One: A Star Wars Story), Djimon Hounsou (Guardians of the Galaxy), Lee Pace (Guardians of the Galaxy), Lashana Lynch (Fast Girls), Gemma Chan (Fantastic Beasts and Where to Find Them), Algenis Perez Soto (Sambá), Rune Temte (Eddie The Eagle), McKenna Grace (I, Tonya), Annette Bening (American Beauty), McKenna Grace (Gifted), Ana Ayora (The Big Wedding), Vik Sahay (Chuck), Kenneth Mitchell (Star Trek: Discovery), Chuku Modo (The Good Doctor), Clark Gregg (The Avengers) and Jude Law (Fantastic Beasts: The Crimes of Grindelwald). ← ‘The Witches’: Robert Zemeckis’ Roald Dahl Adaptation Will Reportedly Take Place in Alabama 1969! !